UNM and Genesis announced an initiative to develop new clinical programs in Albuquerque and across the state aimed at improving patient care and making the transition from the hospital to a post-acute care facility more efficient. 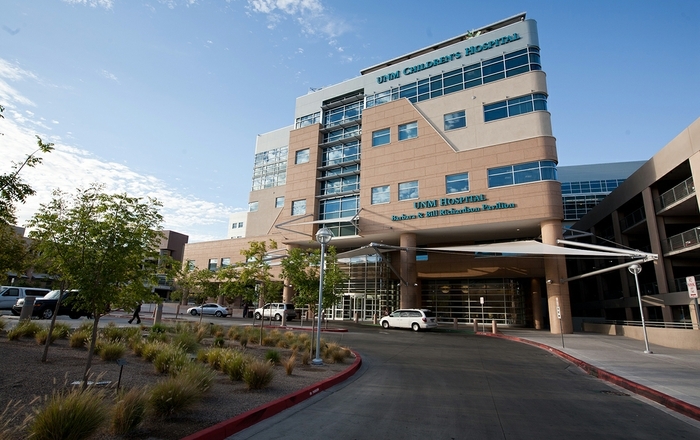 “After discharge from UNM Hospital, an acute care hospital, many of our patients are admitted to follow up health care facilities, like Genesis, for continued care,” said Michael Richards, MD, executive physician-in-chief of the UNM Health System. 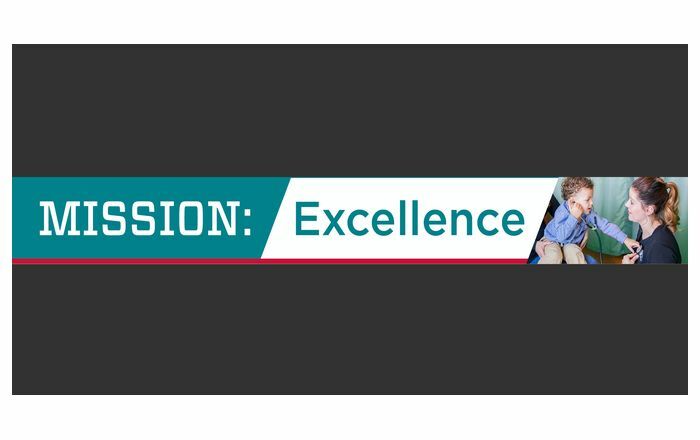 The collaboration reflects a shift nationwide to value-based care focused on better health care outcomes and efficiencies, according to Dave Almquist, Genesis executive vice president and president of the company’s West Division. 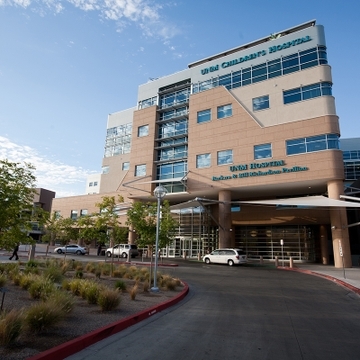 “This collaboration will better coordinate patient access to post-acute treatment and ultimately improve patient outcomes through increased clinical coordination and physician oversight as patients transition to our centers,” Almquist said, adding that Genesis has been working closely with UNM over the last 12 months. 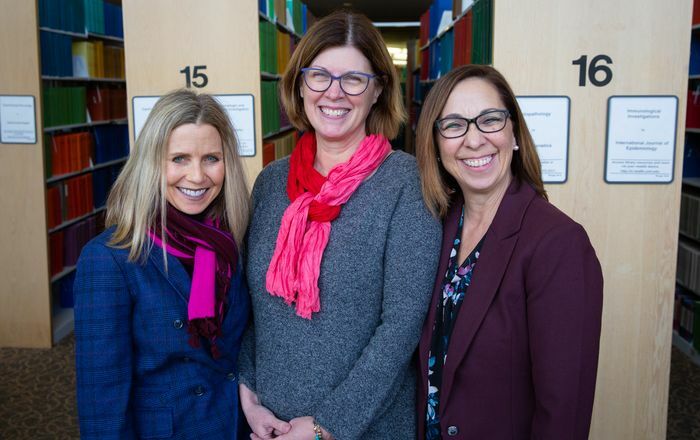 “We are confident that by collaborating with UNM specialists, we will further improve patient outcomes and prevent unnecessary re-hospitalizations,” Almquist said. Genesis is the leading post-acute care provider in the state of New Mexico, operating 19 skilled nursing centers throughout the state. Ten of its skilled nursing centers are located in the Albuquerque metropolitan area. Through the partnership, patients in the UNM Health System will have access to beds at Genesis locations 24/7, and Genesis will provide a customized and streamlined admissions process for UNM, officials said. “With this partnership, we will be able to build new clinical programs and improve access to care,” according to Richards. Genesis and UNM are working together to develop and offer post-acute clinical pathways and programs in the areas of orthopedics, pulmonary care, cardiac care, neurology, behavioral health and recovery at select Genesis centers throughout the state. UNM physicians will support these programs and assist Genesis in improving clinical outcomes for its patients and residents, Almquist said. 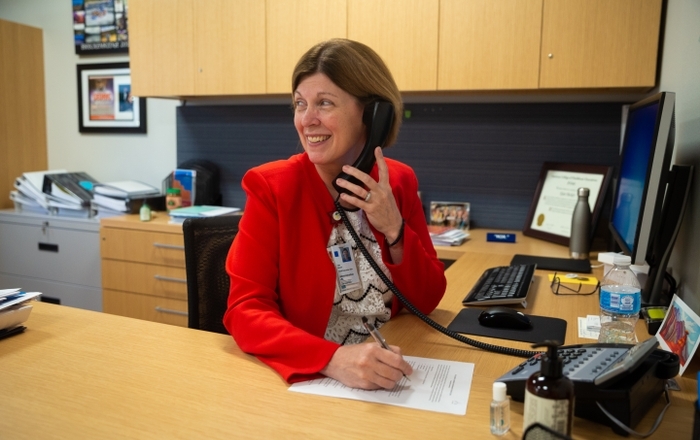 The first clinical collaboration will include the opening of a 26-bed behavioral health unit located in St. John Healthcare and Rehabilitation Center in Albuquerque. UNM physicians will provide psychiatric services to the new unit, which is expected to open later this year.